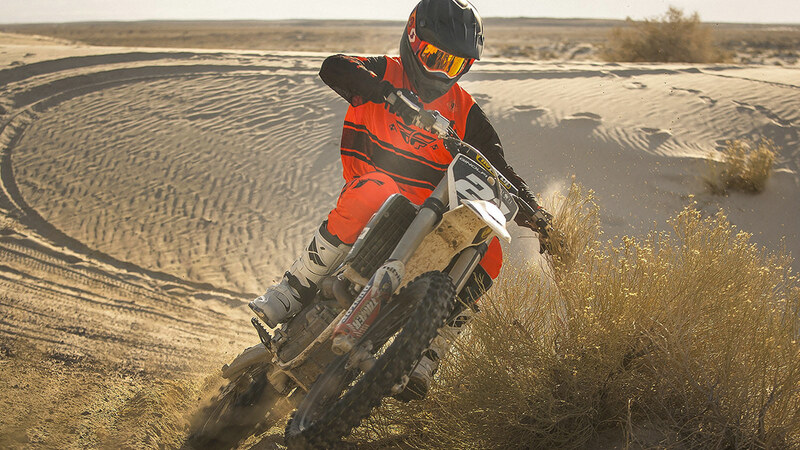 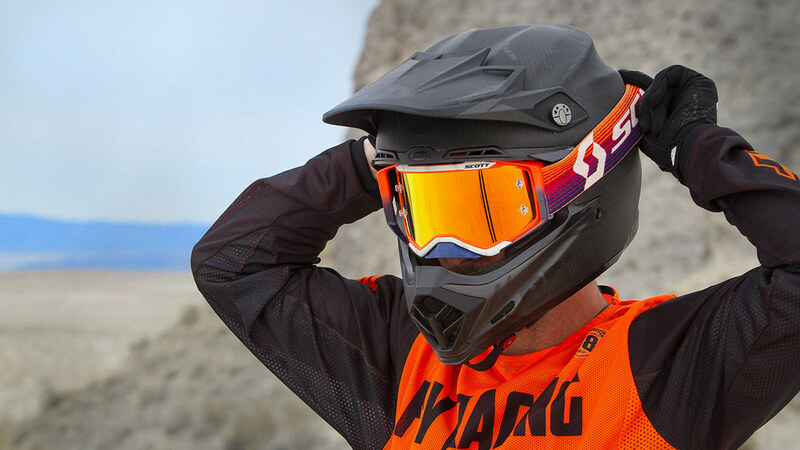 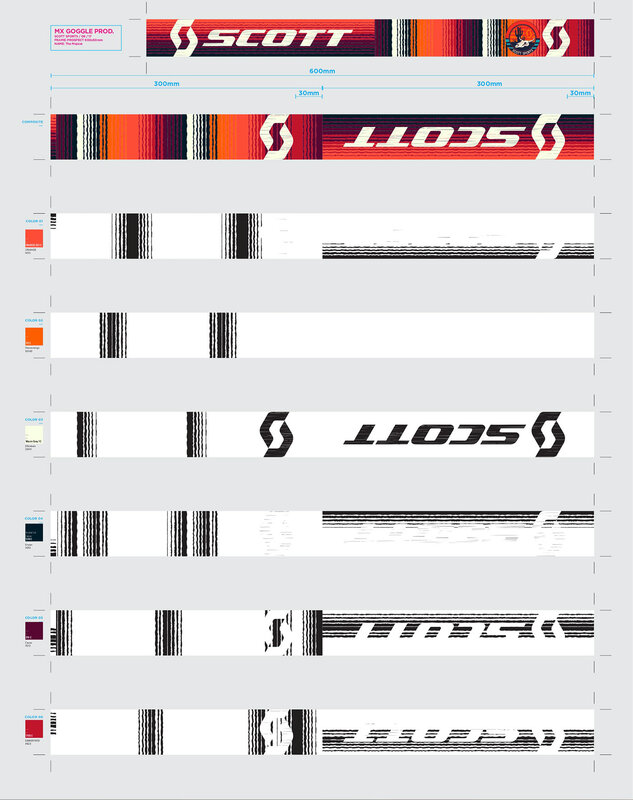 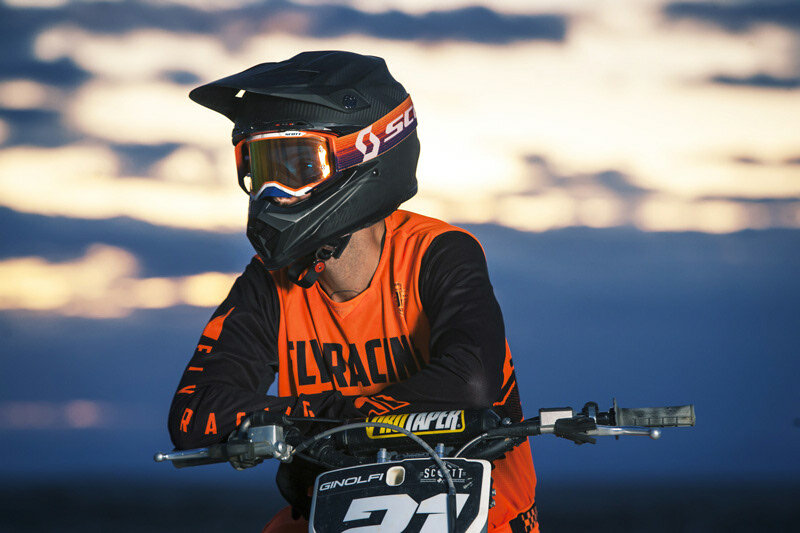 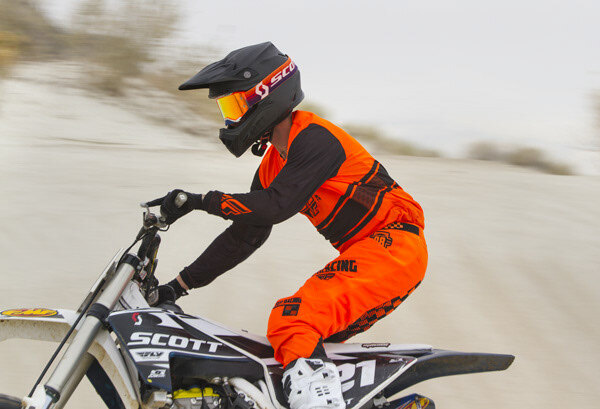 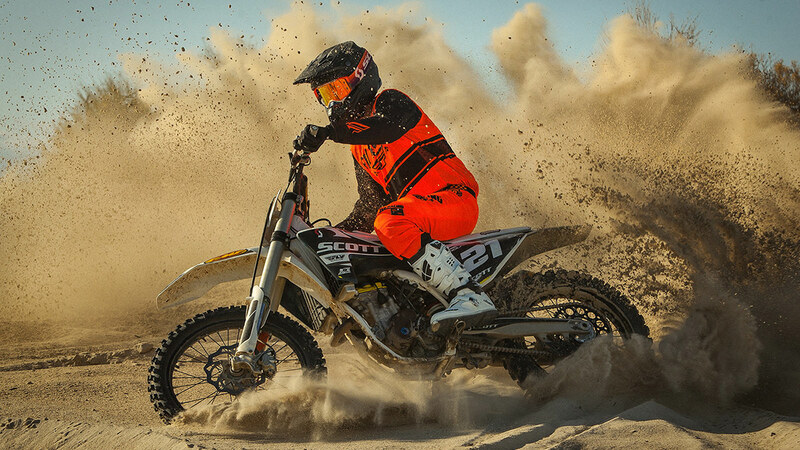 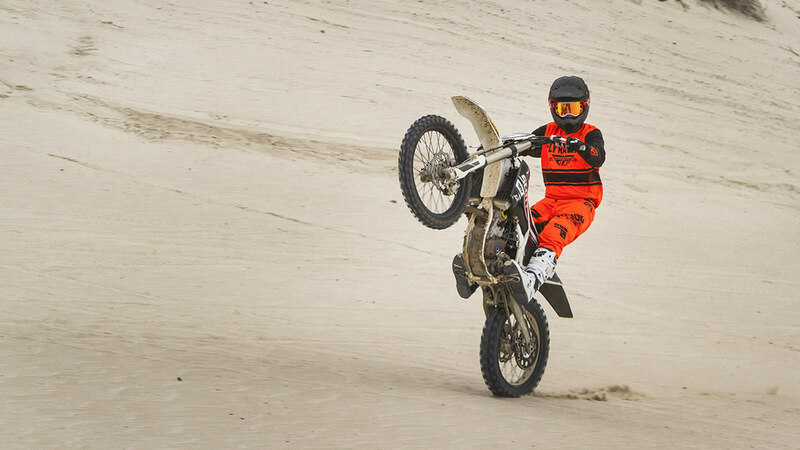 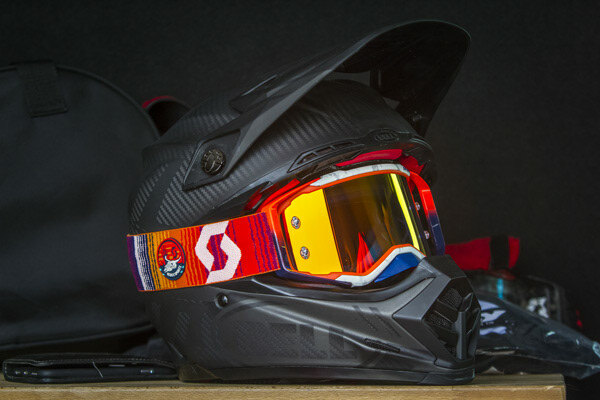 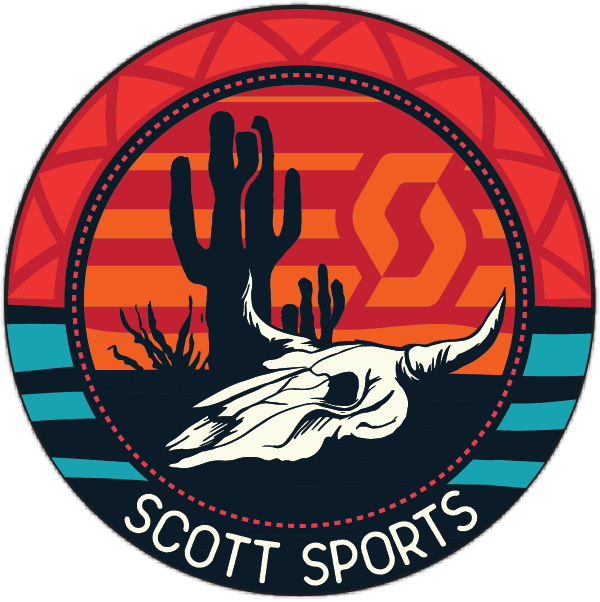 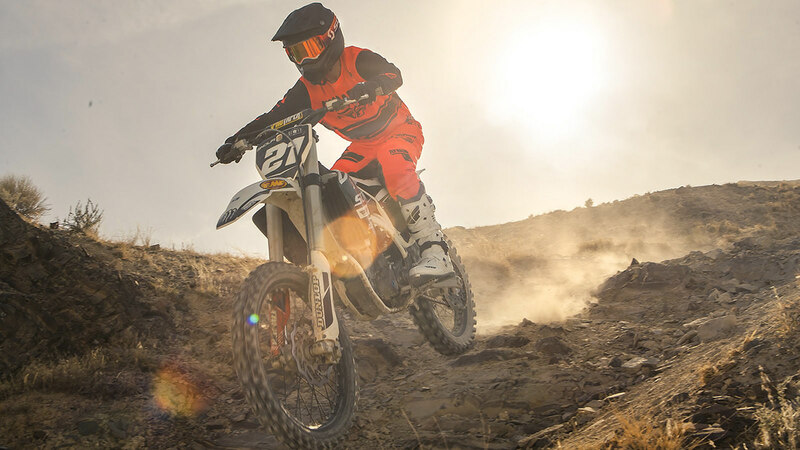 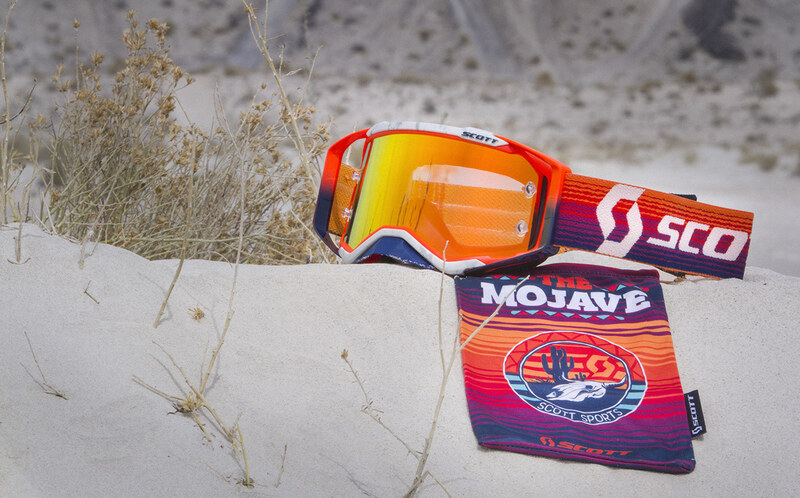 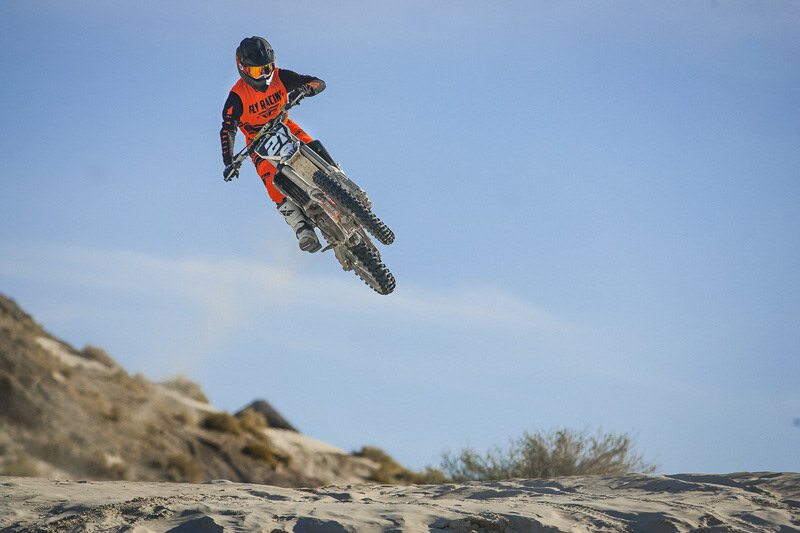 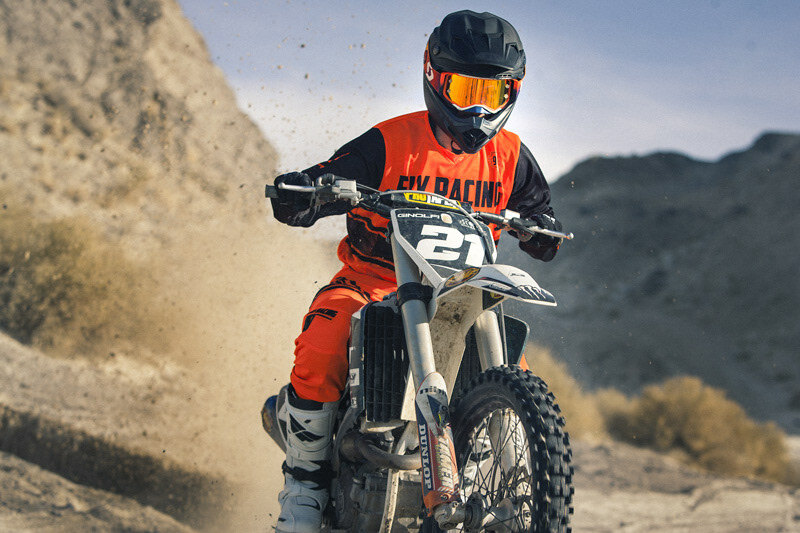 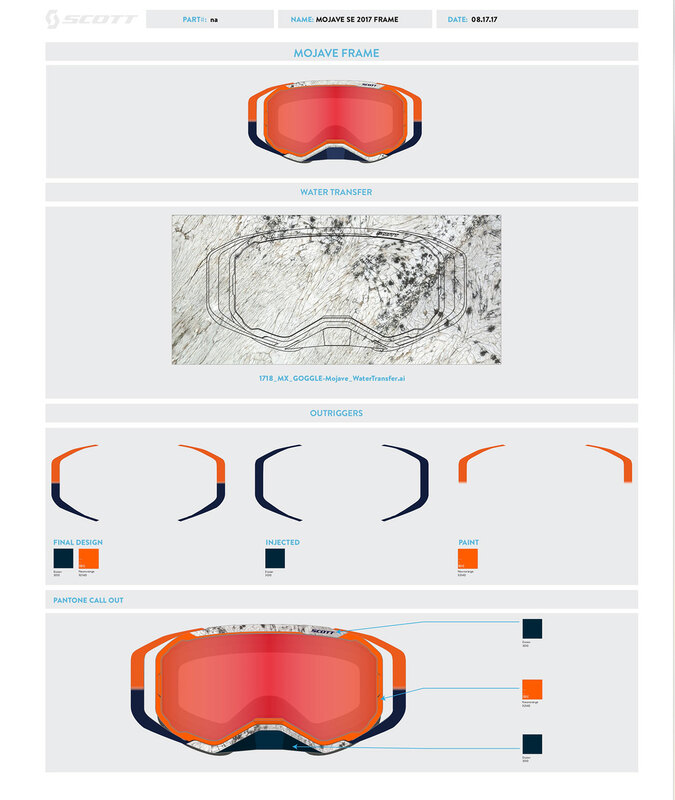 Evoked from the painted desert walls and dug out of the hallowed sands of the southwestern desert, the new Limited Edition Mojave Prospect MX Goggle from SCOTT Sports is the perfect companion for your next race or trip into the dunes. 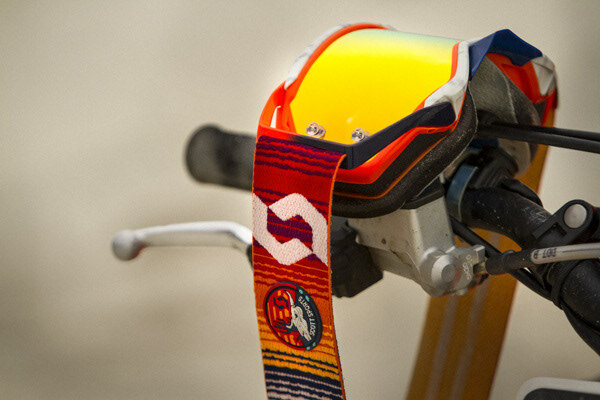 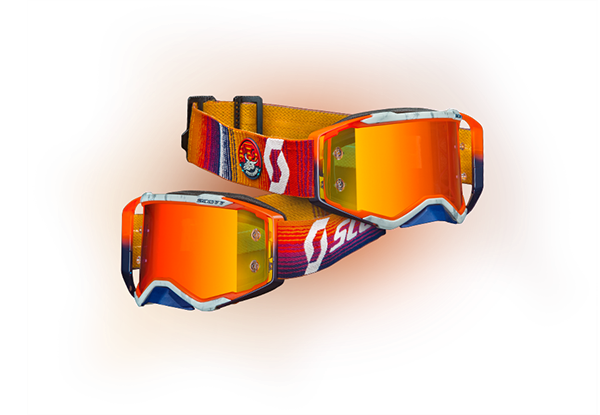 Complete with bone hydrographic frame, custom serape strap, southwestern inspired patch, and a matching microfiber bag, this goggle has the desert heat running through its DNA. 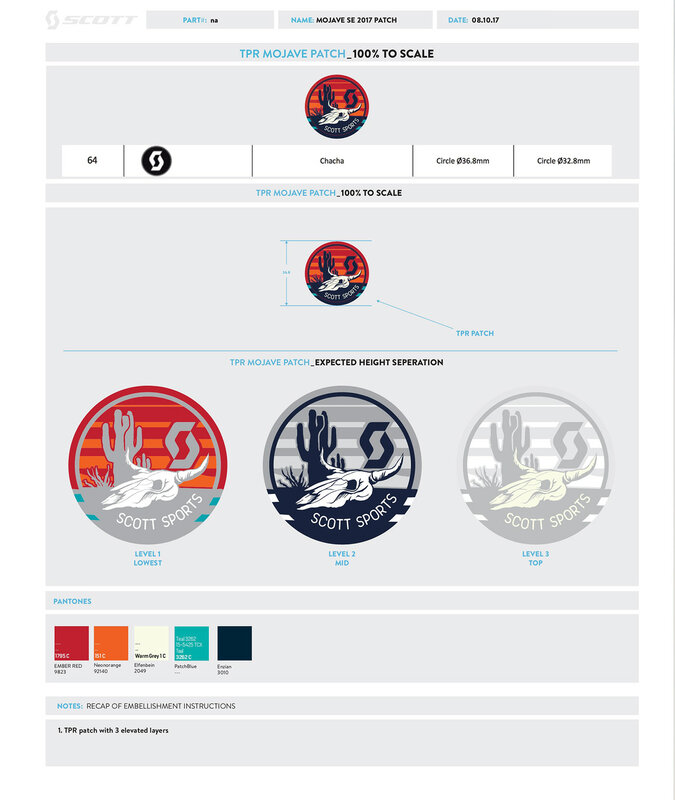 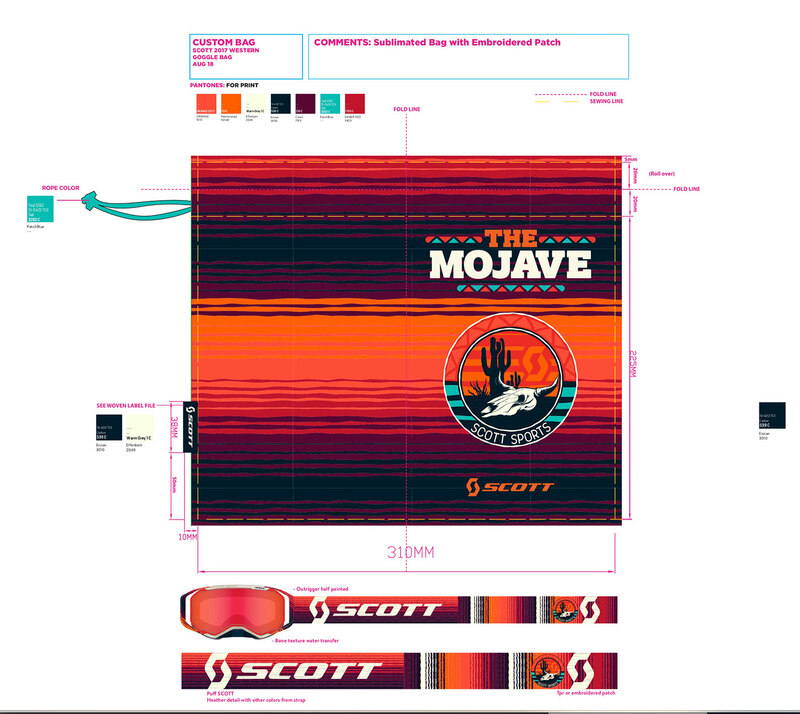 Spice up your next ride in the badlands with the Mojave LTD while supplies last.